Gmail’s Smart Compose has been live for a bit now, allowing users to let the machine overlords type out our emails. 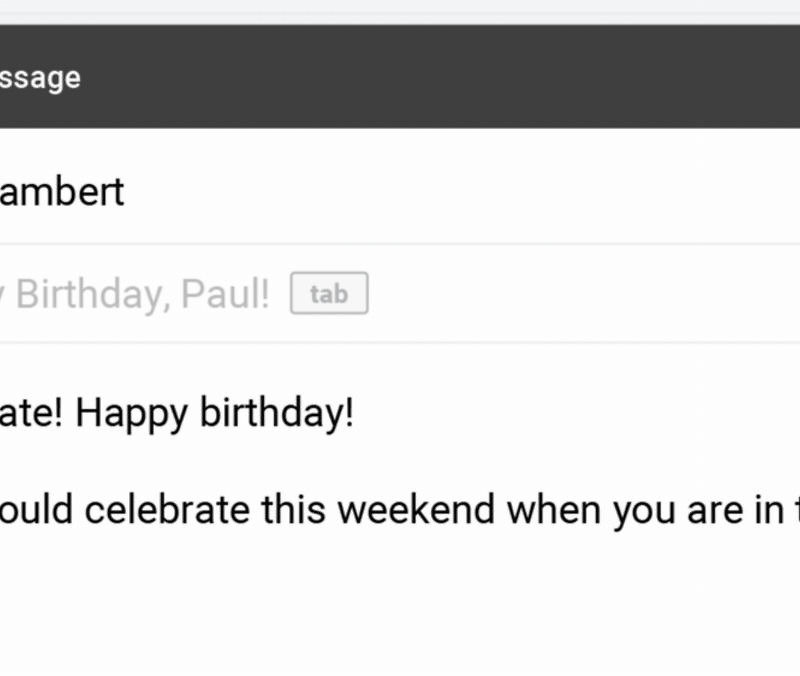 Starting today for select users, with most Gmail users expected to have it by the end of this month, Smart Compose can now accurately determine a fitting subject line for your emails, too. If you’re one of those particular psychopaths who write out an email before writing a subject line, Smart Compose can read through the contents of your email, gain a bit of context, then suggest a fitting headline for you. Again, you can expect to see this hit your Gmail inbox this month. Video: Android Q Beta 2 First Look!